Beautiful floral designs for corporate events, parties, and weddings across Lincolnshire and beyond. Stunning bridal flowers for all weddings great and small. You may know exactly what you are looking for or need some inspiration, we provide a consultation where you can browse our portfolio for ideas or choose from one of our bridal packages. Exclusive bespoke designs bring a personal touch of class to any corporate event or party. Arrange a consultation to achieve the ‘look’ you desire. The best Wedding Flowers Lincolnshire has to offer! As Lincolnshire Luxury Wedding Florist, at Rosedale House Floral Designs we know that planning a wedding can be overwhelming. To help our Brides and Grooms plan their flower budget we have put together a standard, premium and ultimate wedding flower packages. 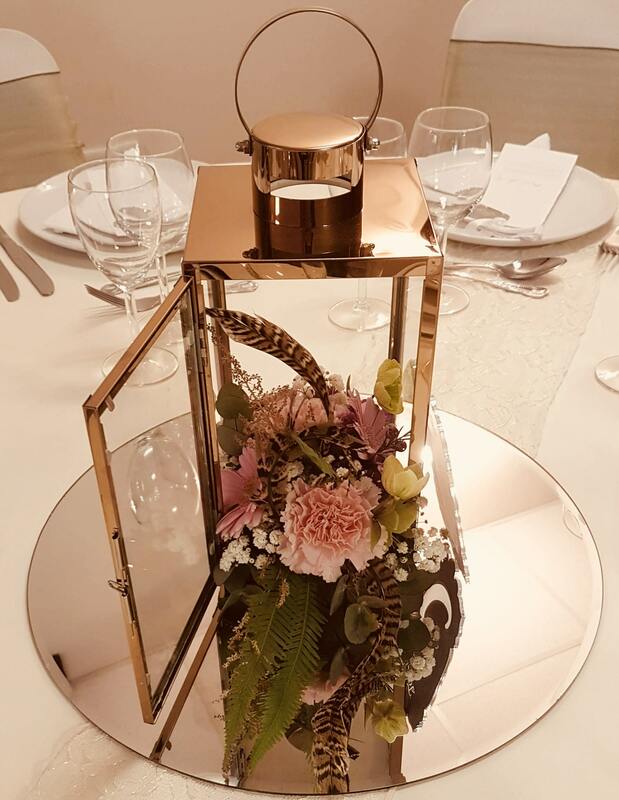 Our floral designers work with you to select the right colours and flowers to create your wedding theme and frame those images your will cherish for years to come. 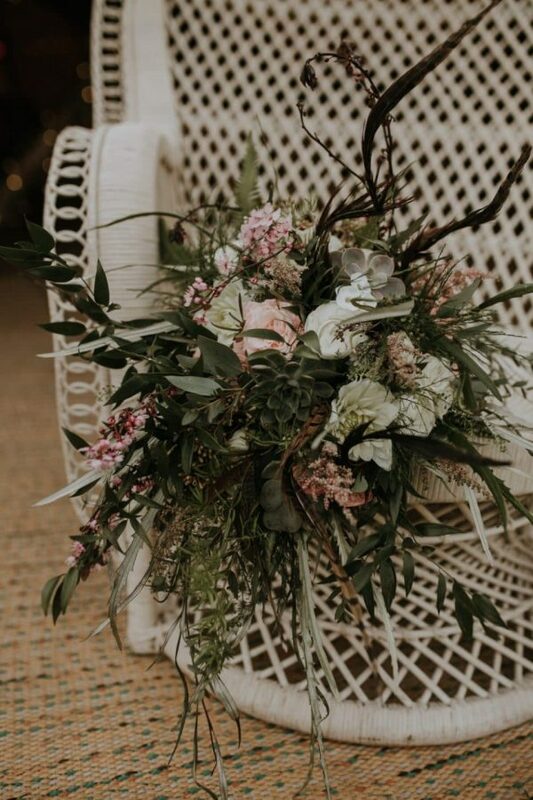 We can provide creative inspiration, giving you lots of ideas and suggestions, and help you decide on the perfect flowers for your wedding day, through our free consultation process. 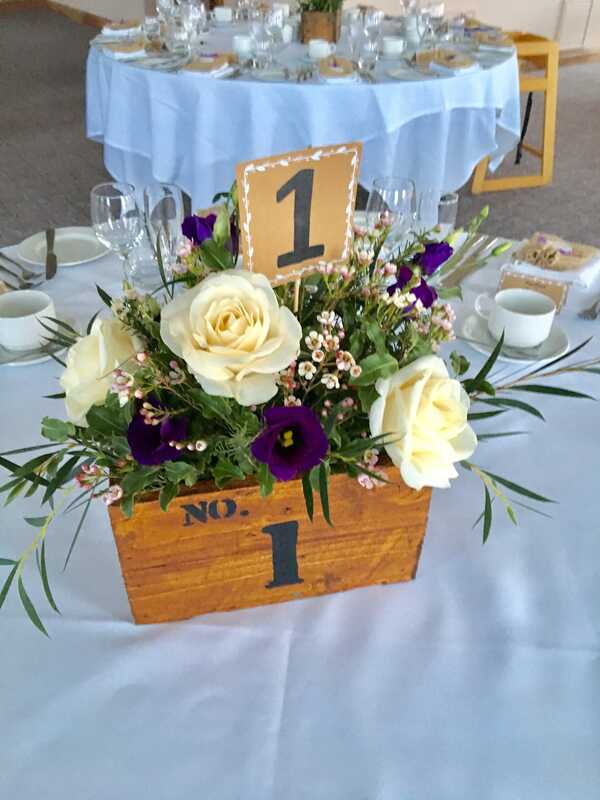 Come and see what we can do for you, the best Wedding Flowers Lincolnshire has to offer! We offer bespoke packages for all budgets. All our wedding prices are excluding VAT.